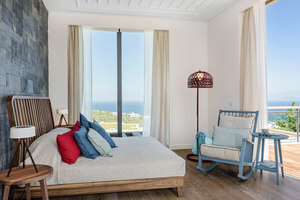 In close partnership with designers, architects and other talents like Poul Henningsen, Arne Jacobsen, Verner Panton, Øivind Slaatto, Alfred Homann, Oki Sato and GamFratesi, we have established ourselves as one of the key global suppliers of architectural and decorative lighting. 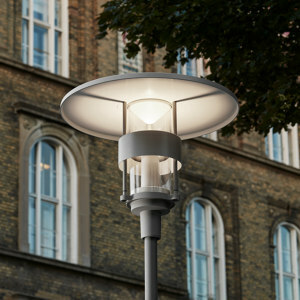 Defying traditional product categories, our products serve and span the professional and private lighting markets for both indoor and outdoor applications. 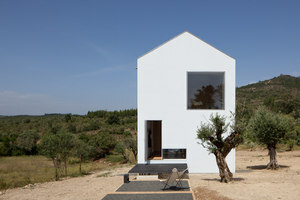 Our means are simple and beautiful design. 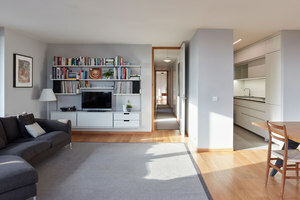 Our purpose is to create an attractive ambience that affects people and spaces. 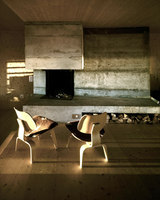 We design to shape light. 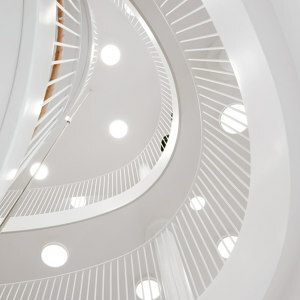 Gammel Strand 28, on Zealand, becomes the company’s new headquarters after a major renovation. 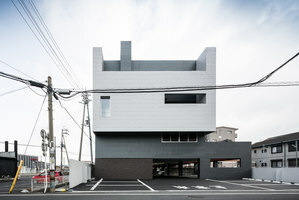 The building boasts both a showroom and a light studio. Enigma 825 is awarded the design prize iF Design 2007 in Germany and is exhibited at the 2007 iF Design Exhibition in Hannover. 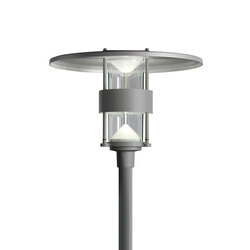 The inground luminaire IPR14 wins first prize for lighting design at the FX Awards 2006, established by British design magazine FX. 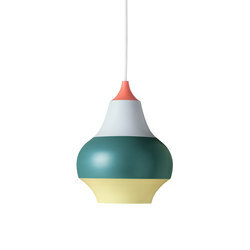 Louis Poulsen USA co- organizes the Scandinavian design exhibition in Los Angeles. 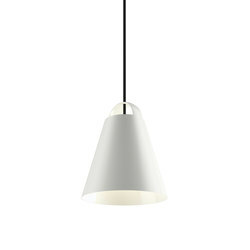 Louis Poulsen exhibits for the first time at Euroluce in Milan. 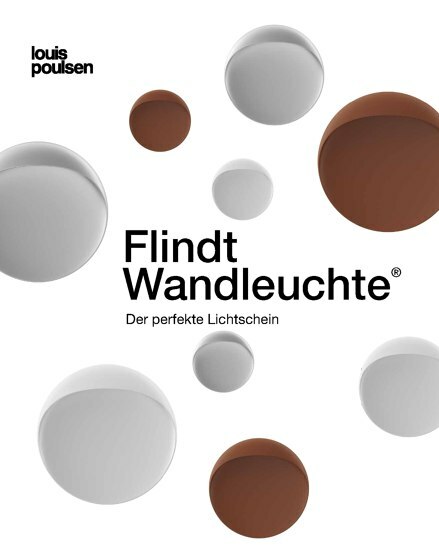 Louis Poulsen launches the LP Hint post designed by Helena Tatjana Eliason, the downlight Teherani designed by Hadi Teherani, the spotlight Transair designed by Ross Lovegrove, and the Flindt series designed by Christian Flindt. 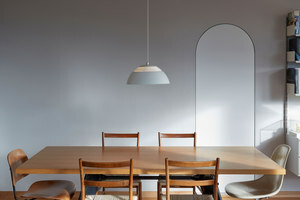 Louis Poulsen, Fritz Hansen, Royal Copenhagen, Bang & Olufsen and Georg Jensen co-organize the IKON exhibition at the Storefront gallery in New York City. The exhibition curator is Jonas Harz. The exhibition is part of the export campaign “Creative Nation”. 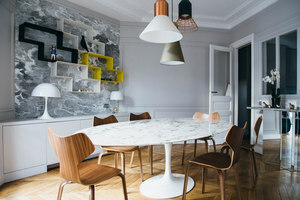 Louis Poulsen Lighting is acquired by Italian lighting company Targetti Sankey SpA headquartered in Florence. The IKON exhibition wins silver at the Creative Circle Award in the design category Corporate Identity. 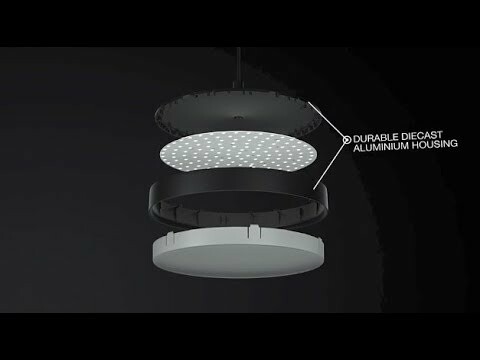 Three PH luminaires celebrate their 50th anniversary – PH Artichoke, PH Louvre and PH5. 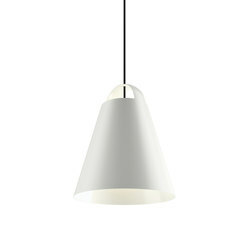 To celebrate, Louis Poulsen adds a PH Artichoke with a sand-blasted glass finish to its standard product range. Lorenzo Targetti becomes new CEO. Managers Hans Lindeberg, Kurt Carstensen and Søren Schølhammer become responsible for day-to-day management. 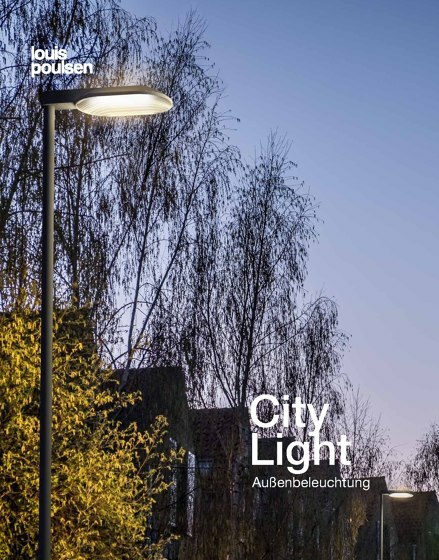 Louis Poulsen exhibits at Light + Building in Frankfurt, Germany. The exhibition marks the official start of the company’s new partnership with Targetti. 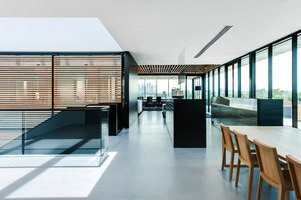 At Light + Building, Louis Poulsen introduces the F+P 550 pendant designed by Foster+Partners, Snow Floor designed by Louise Campbell and the Aeros pendant designed by Ross Lovegrove. 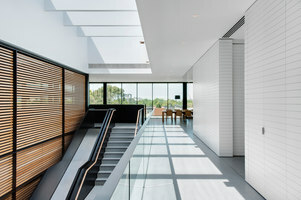 Two Louis Poulsen luminaires receive the ADEX award in the US. Enigma 825 receives the Platinum award and the Collage pendant receives the Gold award. 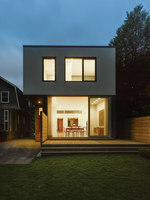 The ADEX awards are given honors for superior design in interior decoration and building materials. 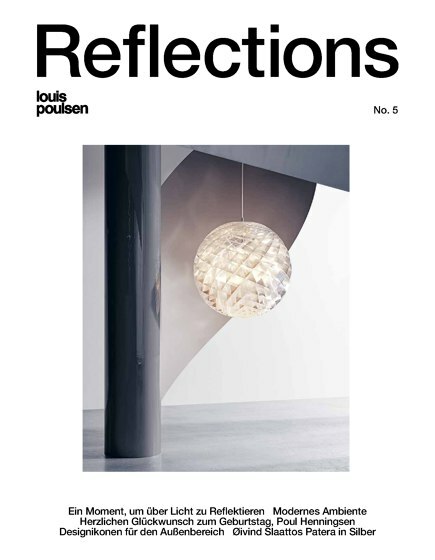 Designer Poul Henningsen begins working together with Louis Poulsen with a view to taking part in an international exhibition for decorative art to be held in Paris called "Exposition Internationale des Arts Decoratifs & Industriels Modernes". 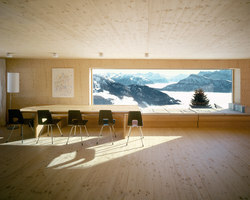 A competition is held to find qualified participants: Henningsen is one of the winners. The SAS Hotel Royal (now the Radisson BLU Royal Hotel Copenhagen) and the AJ Royal series celebrate their 50th anniversary. To mark the occasion the series is launched in 5 douche colours inspired by Arne Jacobsen's original colour samples for the Swan and Egg. 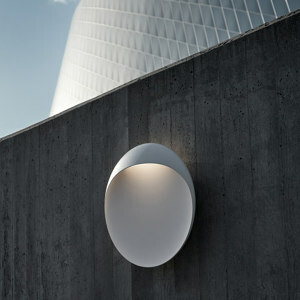 Louis Poulsen launches AJ 50 Wall – an outdoor light related to the AJ Royal series. 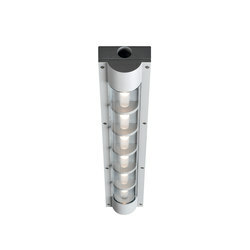 The light is produced exclusively with an LED light source. Louis Poulsen receives the AIA Honors for Collaborative Achievement Award – the American Institute of Architects' most prestigious award. Louis Poulsen is the first lighting company in the world to receive the award, and is very proud of this acknowledgement. 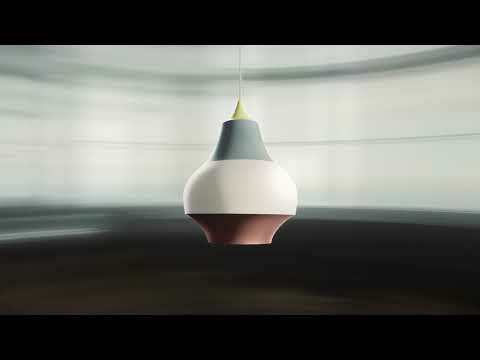 Louis Poulsen launches the OJ series in cooperation with designer and ceramicist Ole Jensen. 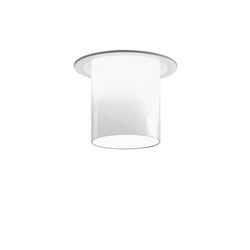 The series breaks in many ways with perceptions of Louis Poulsen design, yet is still faithful to our minimalist attitude to light. 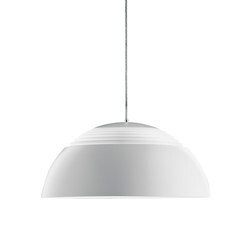 The first Louis Poulsen online store opens for private customers in Denmark. The online store gets off to a strong start, with over 65,000 visits by December. 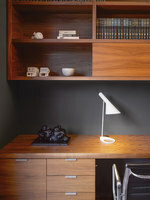 Louis Poulsen launches the PH 2/1 table lamp. Koldinghus Museum opens a special exhibition entitled 'The PH light – Poul Henningsen's lighting design 1920-2012' in December. 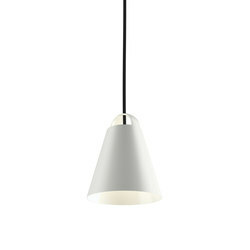 At the exhibition, almost 100 unique PH lights from Louis Poulsen's trove are literally brought into the light. 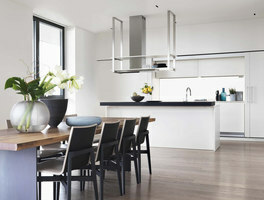 Louise Campbell designs a new pendant, LC Shutters. 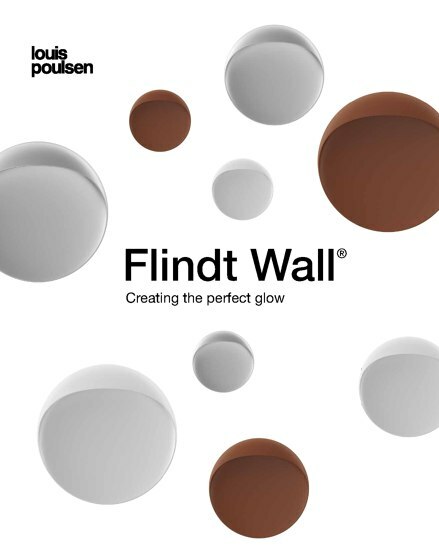 F+P Wall is launched in cooperation with Foster+Partners – a minimalist LED fixture for indoor and outdoor use. 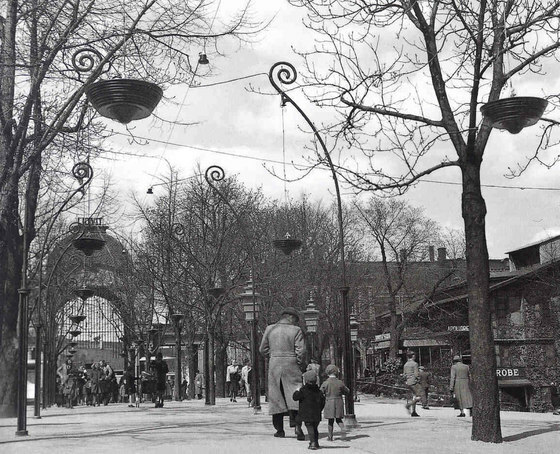 The 'PH light - Poul Henningsen's lighting design 1920-2012' exhibition at Koldinghus Museum closes in August after receiving more than 50,000 visitors. 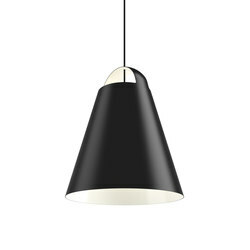 In September 2012 Louis Poulsen reintroduces the Doo-Wop pendant – a new, but faithful, edition of the former Navy Pendant. Following a 30-year leave of absence and countless requests, the light is relaunched in updated colours and a pure brass version. 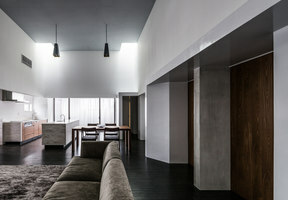 In March, the company introduces the PH Contemporary concept. 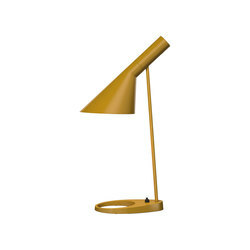 The classic PH 5 lamp is launched with a new bold colour combination. 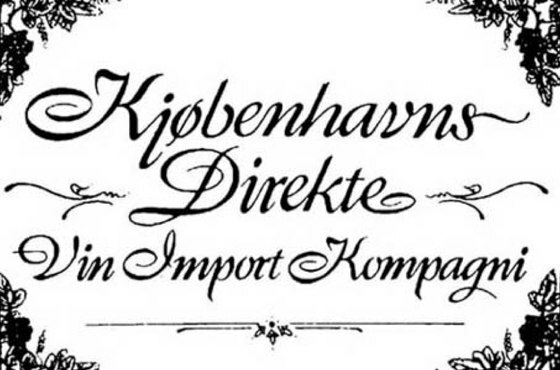 The launch attracts considerable attention in both Danish and international lifestyle magazines, but it also proves extremely popular with consumers. 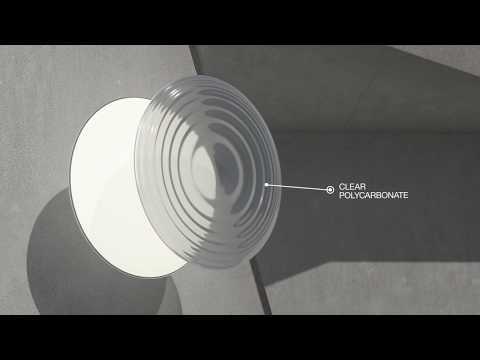 LP Circle, a family of ceiling products, is introduced in September. 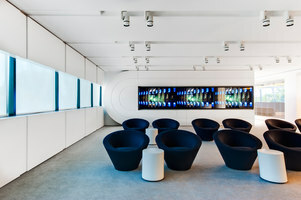 Even before the launch, the product has been installed in offices in London. The pendant is based on a customised product for the primary and lower secondary Ørestad School in Copenhagen, and is designed by Mikkel Beedholm/KHR Architecture. Louis Poulsen is put up for sale by Targetti Poulsen Industries. 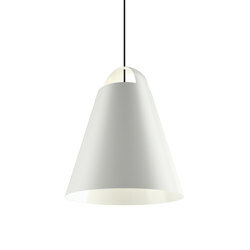 Louis Poulsen is acquired by the Danish private equity company Polaris. 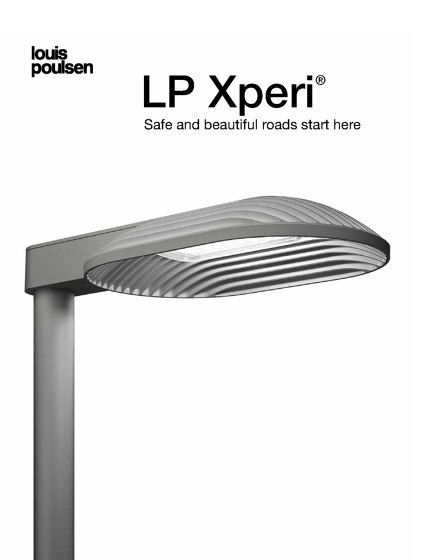 Polaris originally sold Louis Poulsen to Targetti Sankey, and now Louis Poulsen is back in Danish hands again. 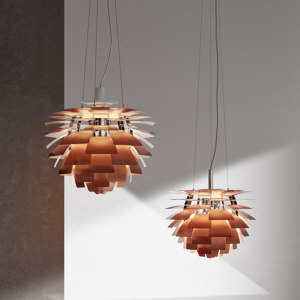 Louis Poulsen launches the PH 31⁄2-3 pendant in copper in a limited edition. 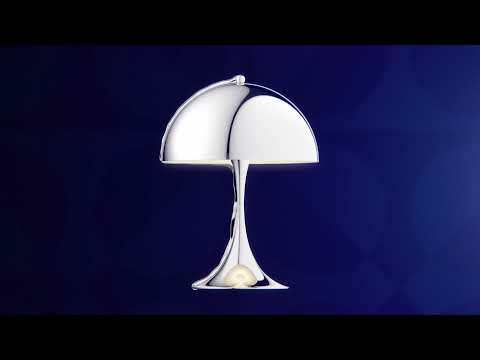 The lamps sell extremely well, and the company advertises on TV for the first time. 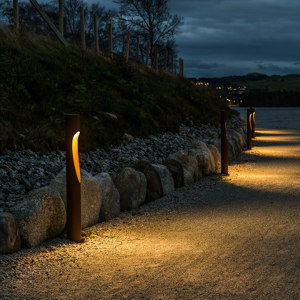 The Flindt Bollard wins the ELFORSK Prize 2014, with the following comments: The jury was very impressed with the product’s thoughtful design in all areas – energy efficiency, its light properties and a unique light experience, aesthetics and design, vandalism resistance, etc. 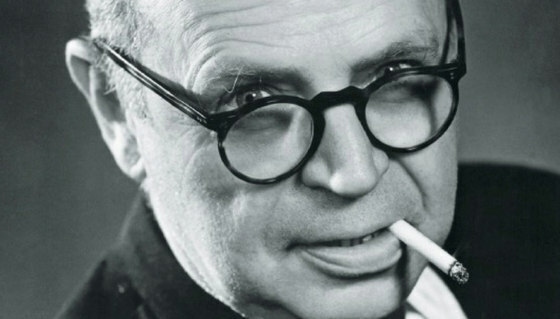 9 September marks the 120th anniversary of Poul Henningsen’s birth. Louis Poulsen publishes the magazine catalogue Louis Home in print run of almost 180,000 copies worldwide. 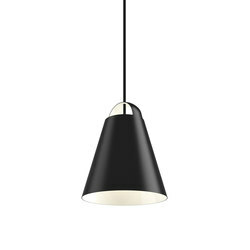 At the same time, a new version of a PH product from the late 1920s is launched, the PH 31⁄2-3 pendant. Four new and inspiring colours are used on the three well- known shades. Louis Poulsen is finally acquired by Polaris on 10 December, and Christian Engsted, who has previously been CEO and President for Martin Professional A/S, is appointed the company’s new CEO. 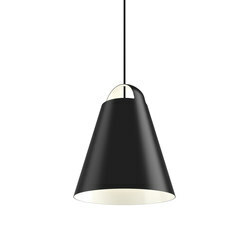 Louis Poulsen participates at the Stockholm Furniture & Light Fair in February with a 100- square-metre stand. 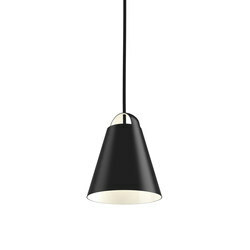 At the fair, Louis Poulsen launches the NJP lamp designed by nendo, and the PH 31⁄2-21⁄2 Copper Table Lamp. 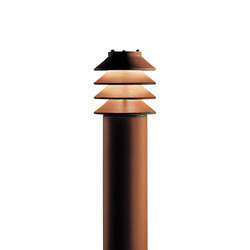 The copper table lamp is only sold in the period 14 March to 15 June in a limited edition. Both lamps are received very positively by the public. 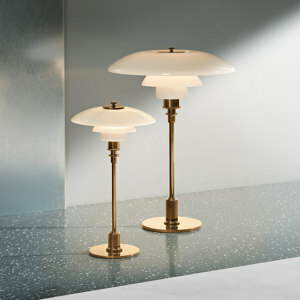 Between 14 March and 15 June, Louis Poulsen sells more than 10,000 PH 31⁄2-21⁄2 Copper Table Lamps. 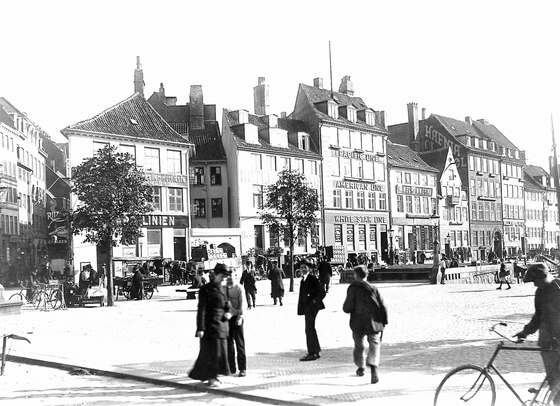 On 7 August, a special exhibition of old PH lamps opens in the foyer at Concert Hall Aarhus. The exhibition comprises more than 40 legendary products, with a wide and varied collection of PH’s ingenious lamp designs. 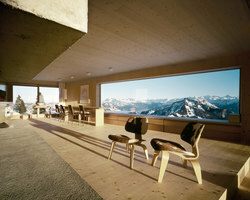 The exhibition is open until 15 September. 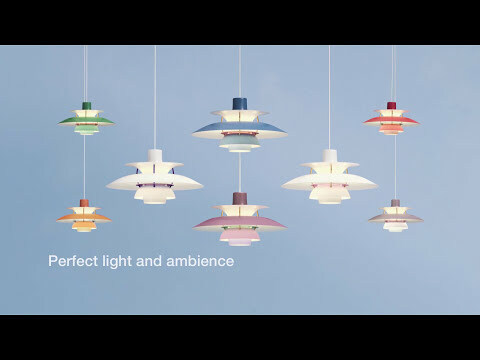 Louis Poulsen participates at the Stockholm Furniture & Light Fair in February, where the new PH 31⁄2-21⁄2 series is presented with coloured metal shades. 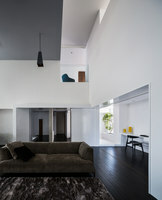 In addition, the first models of the NJP wall and floor lamps are shown. 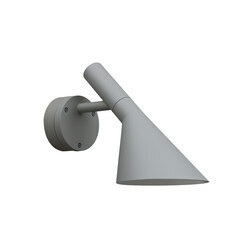 The Patera lamp is presented in all three sizes: Ø450, Ø600 and Ø900 cm. 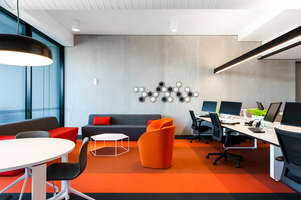 Louis Poulsen exhibits at Light + Building 2016 in Frankfurt, which is the world’s largest trade fair for lighting and building services technology, and in addition to its Patera pendants, the company exhibits a newly developed pendant for large rooms, LP CITÉ, by the Swiss/French designer Julie Richoz, as well as the LP Grand family, designed by Christian Flindt. 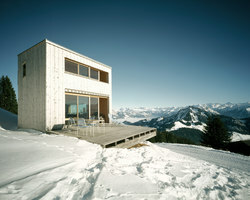 The exhibition proves a great success for the new products. 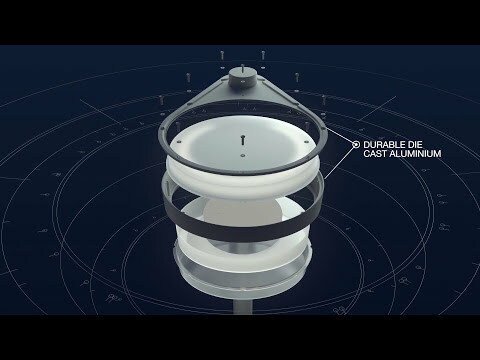 Furthermore, LP Circle is presented with Kelvin Adjustable. 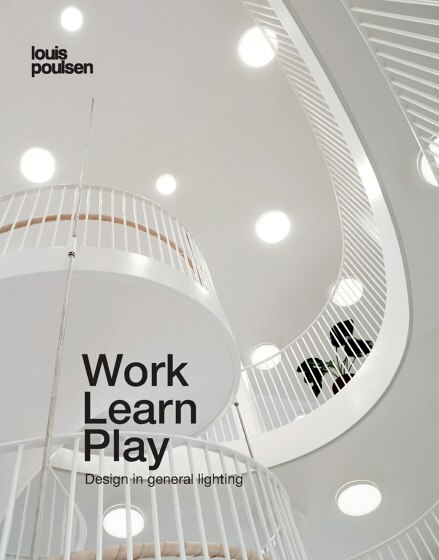 In February, Louis Poulsen opens a new showroom in Lysaker on the outskirts of Oslo. 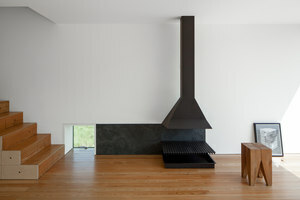 The showroom is located in an area of piers overlooking Oslo Fjord. 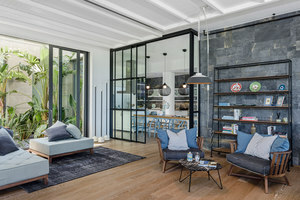 In May, a large showroom opens in Los Angeles in Helms Design Center in the Helms Bakery District on Venice Boulevard in Culver City. The showroom opens with a special ‘three pendants’ event. For the third year running, in October Louis Poulsen launches a copper lamp, the PH 31⁄2-21⁄2 Copper Floor Lamp, which is only sold between 1 October and 31 December. 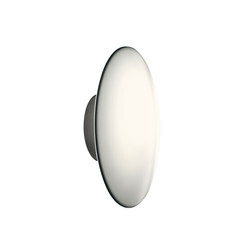 Our products encompass the duality of design and light. Every detail in the design has a purpose. 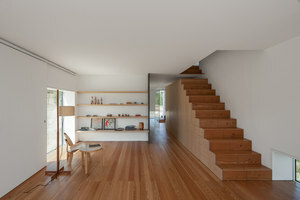 Every design starts and ends with light. We believe in passionate craftsmanship that brings quality lighting to and for humans, and design products that are pleasing to the eye and to the light. 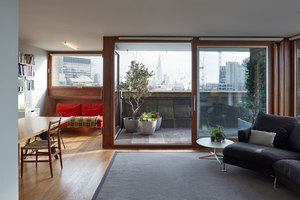 We are born out of the Scandinavian way of designing where form follows function. 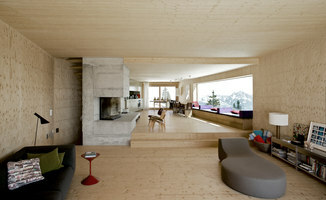 Our means are simple and beautiful design. 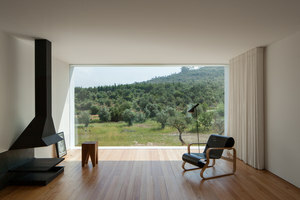 Our purpose is to create an ambient and pleasant atmosphere that affects people and spaces. 24.05.2018, 11:00-17:00. 25.05.2018, 10:00-19:00. 26.05.2018, 10:00-14:00.